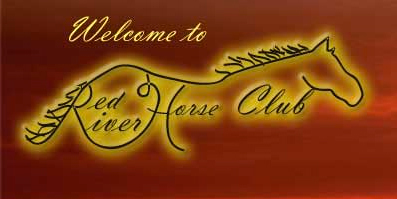 The Young County Arena will host the Red River Cutting Horse Show in the main arena on April 18-19, 2014. RRHC is committed to providing a wholesome atmosphere for individuals and families to enjoy and exhibit their horses in halter, riding and cutting classes. They encourage participation by amateurs, as well as professionals, with Open, Amateur, Youth and Junior Youth divisions. Events begin at 8:00am. Come out and join the fun. This entry was posted on Tuesday, April 1st, 2014 at 9:02 am	and is filed under Events, News & Updates. You can follow any responses to this entry through the RSS 2.0 feed. Both comments and pings are currently closed.